Intense weekly deep conditioning treaent enhances brown color-treated hair &..
Intense weekly deep conditioning treaent enhances RED color-treated hair &nb.. 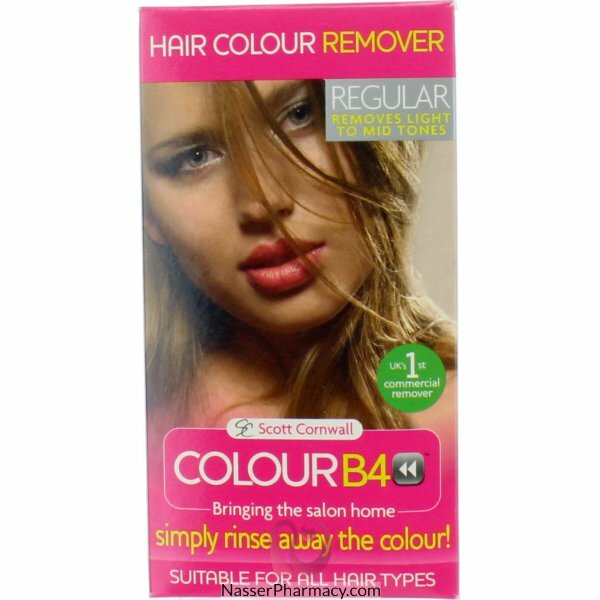 Description:Shampoo for coloured hair, funnily enoughHelps keep your coloured hair looking vibrant a.. Preserve the resplendent look of your hair color with color lockdown technology formulated with qu.. Description:While the shampoo locks the color pigments in, the nourishing mask nurtures and makes it.. Description:A daily conditioner for color-treated and highlighted hair that weighlessly hydrates and..